Driving around town and beyond the city’s outer limits, we often encounter domain names emblazoned on vehicles. 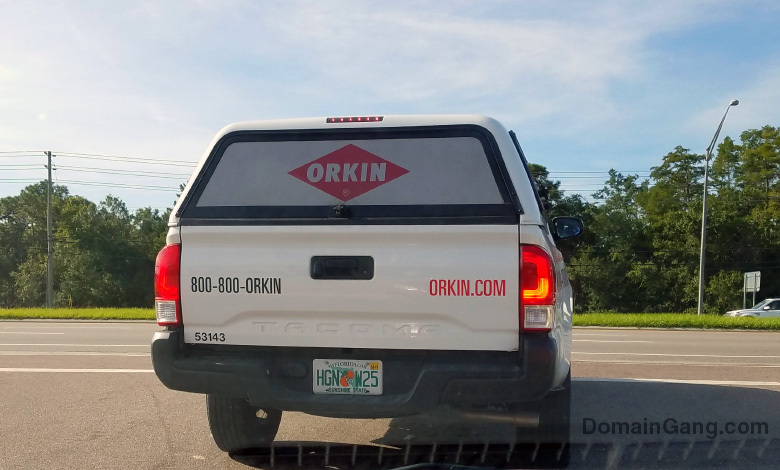 This time we came across a popular brand in the US: ORKIN, operating from the domain name Orkin.com.  The domain Orkin.com was registered in 1995, at the very beginning of the commercial Internet.  #BugNerds .com : Expired, misconfigured #domain or advertising genius? Dot .COM #domain sightings : Armstrong Air & Heating, Inc.